APCR is Adelaide’s Fast, friendly, local laptop and desktop computer repairs centre. For Adelaide laptop repairs or Adelaide computer repairs, or Adelaide notebook repairs, APCR is your one-stop location. All repairs are covered by a full protection warranty. With great prices, regular discounts and fast turnaround, APCR is the place for all your laptop repairs computer repairs, and notebook repair needs. We save you time. Get your computer picked up, repaired, and delivered back to you when done! 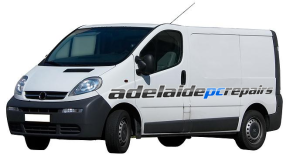 Services from $149* – INCLUDES free pickup and delivery Adelaide-wide. All new hardware covered by manufacturer warranty. All hardware repairs (soldering, chassis, refurb, servicing, etc) covered by a 90-day warranty. 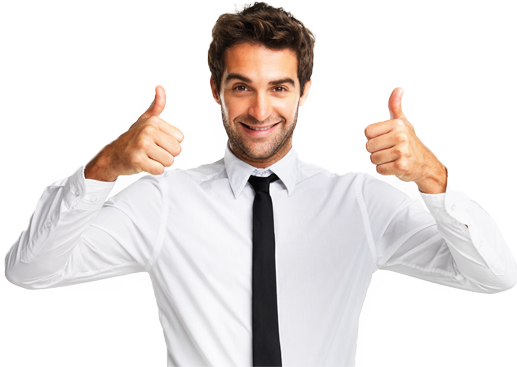 All software repairs covered by a 7-day warranty. No techno-babble, just plain spoken English to get straight to what you need. You can expect to speak with someone who knows their stuff, who can understand you and can be understood. APCR’s service prices are among the most competitive in Adelaide. We want you to be able to access our service and will ensure you never pay more than you need to for any computer service we provide. APCR is your one-stop shop for all computer repair services. We’ve got you covered with laptop and desktop repairs, on-site services, remote support, and FREE pickup and delivery throughout all Adelaide suburbs! APCR provides on-site services throughout Adelaide metropolitan area. If you need repairs to your home or office, contact us for great prices and fast response-times! APCR’s workshop is just 15 mins from the city located North East at Hampstead Gardens. We are easy to get to & easy to find. Free off-street parking also available! *Plus parts. Additional fees may apply.